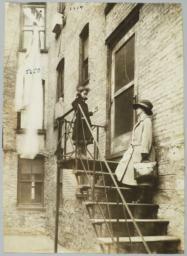 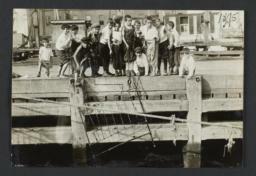 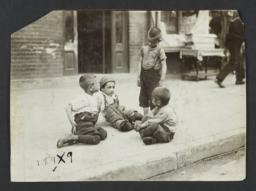 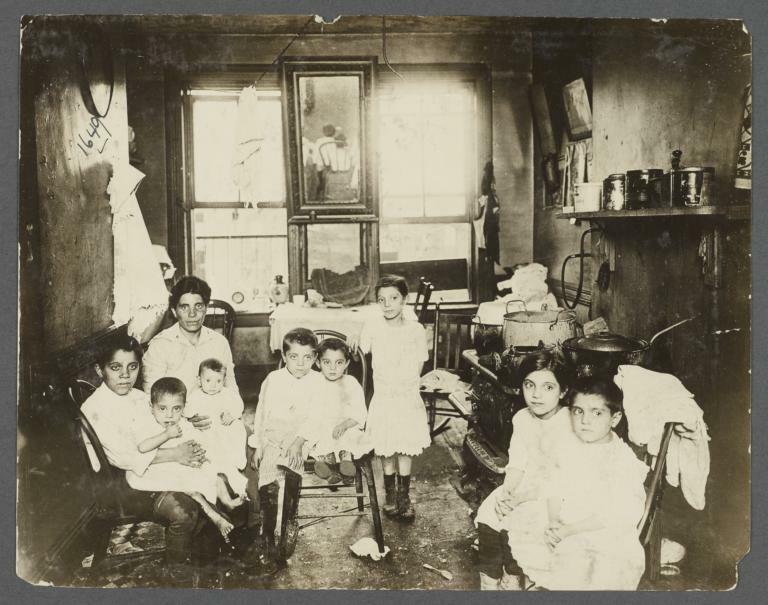 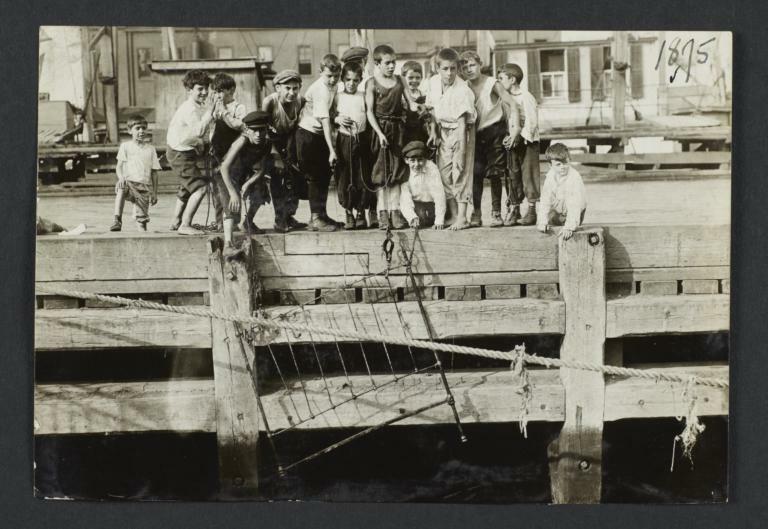 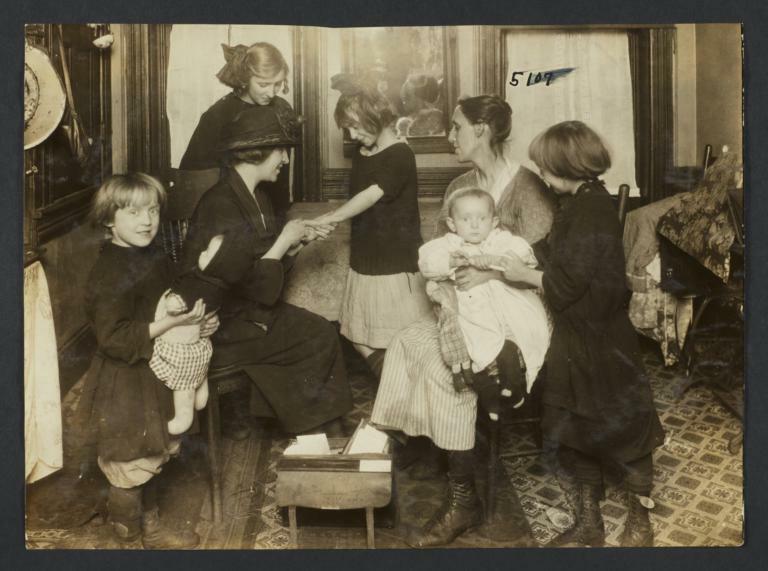 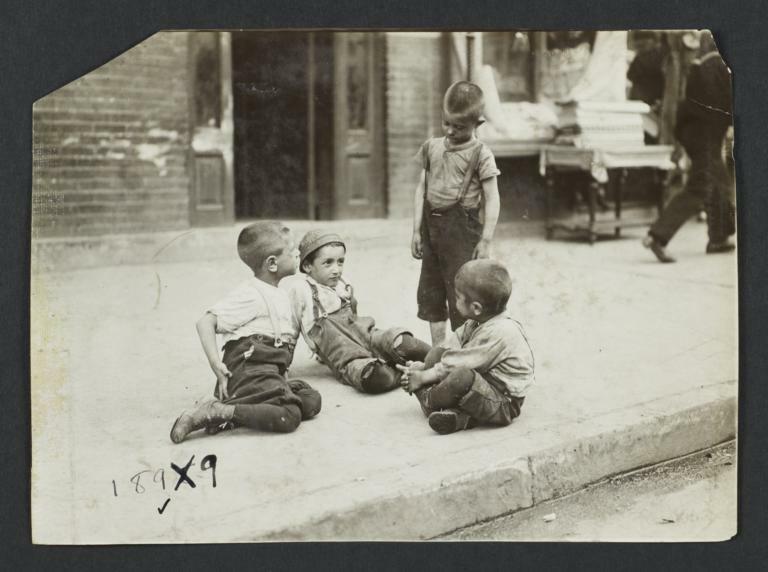 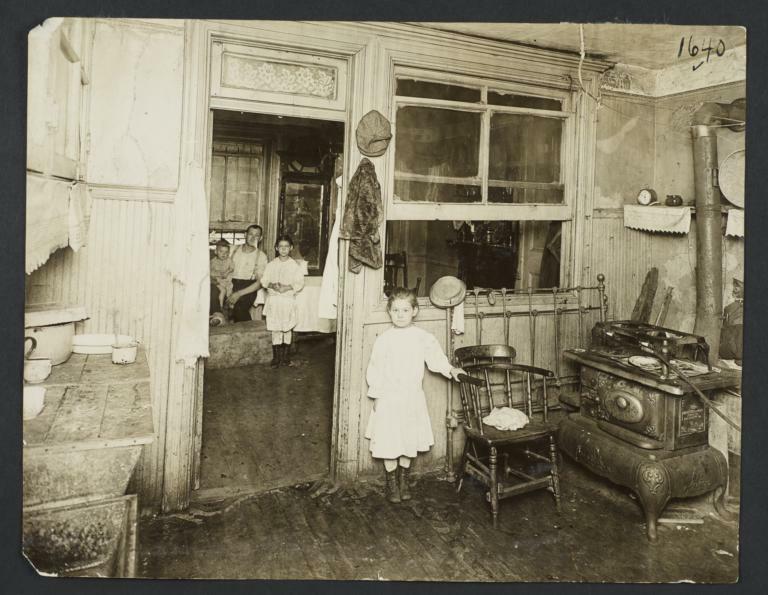 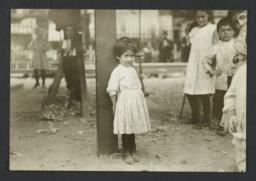 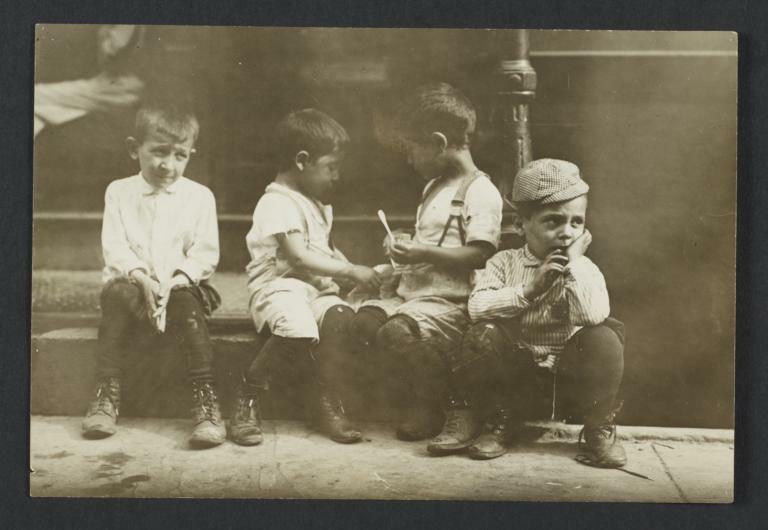 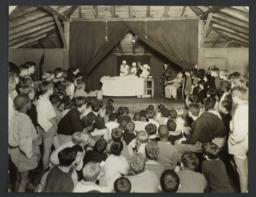 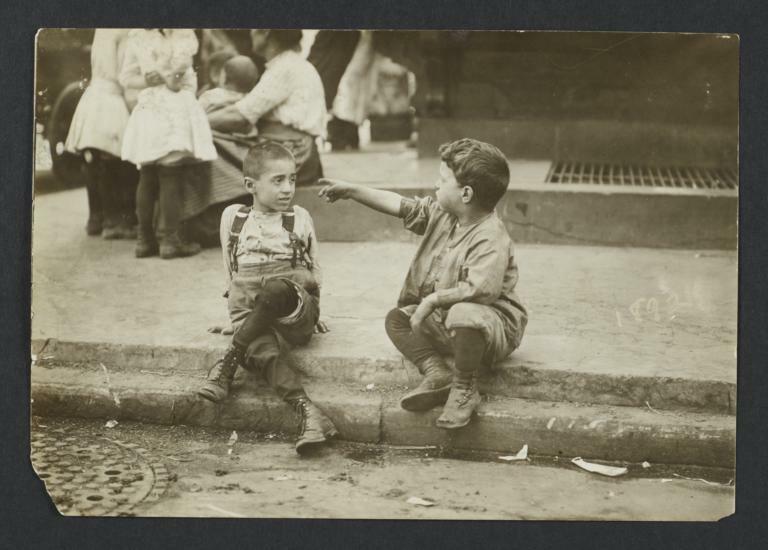 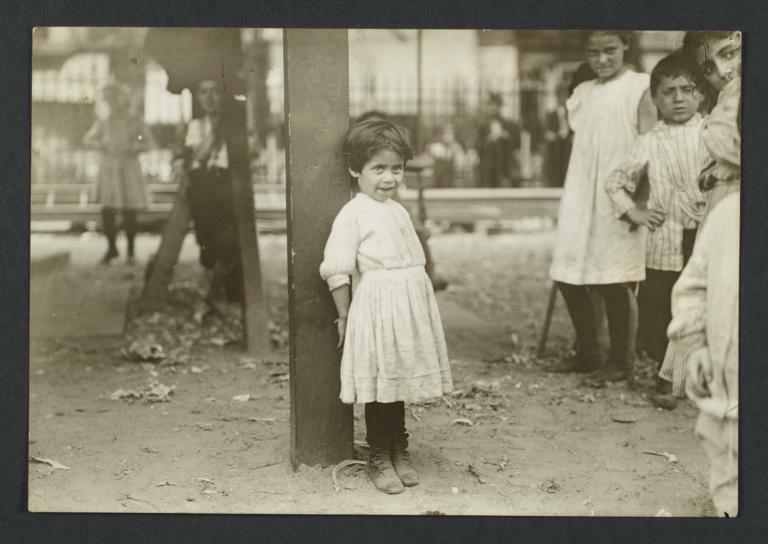 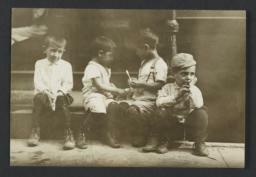 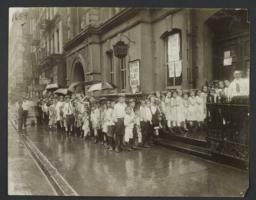 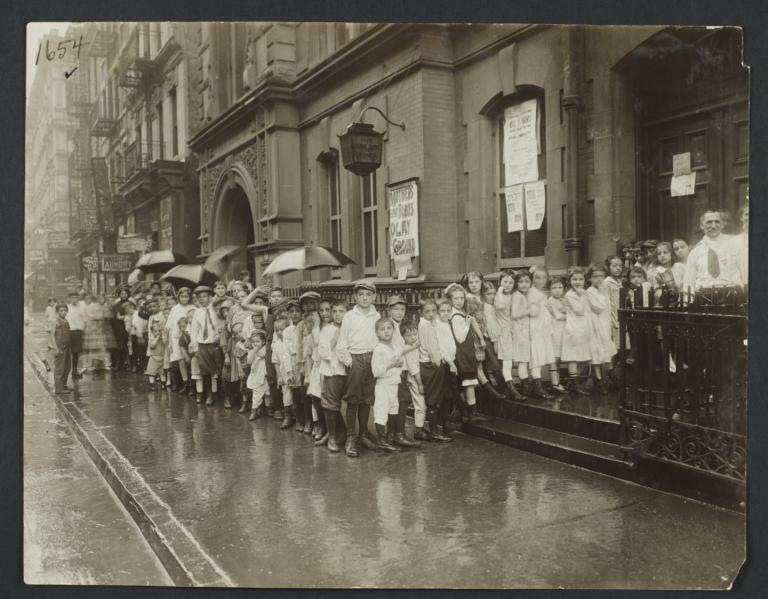 is an online presentation of almost 1400 photographs (and a few illustrations) from the Community Service Society Records at Columbia University's Rare Book & Manuscript Library. 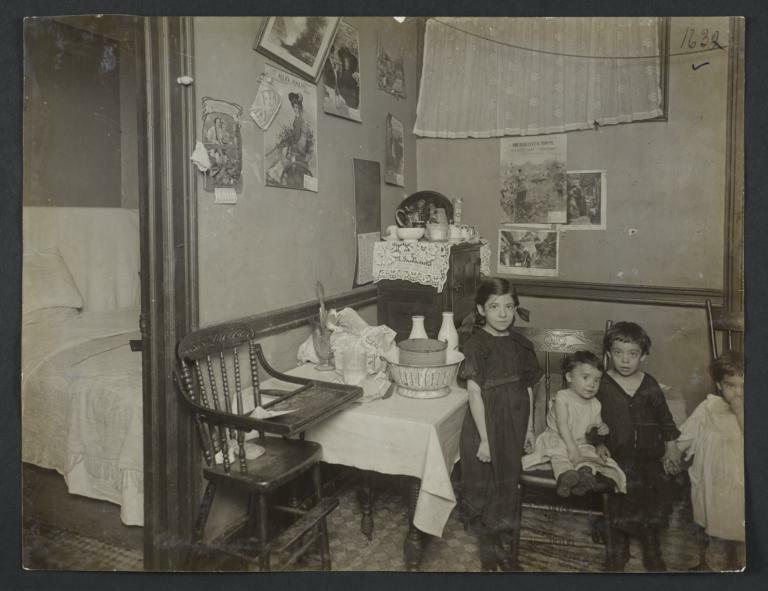 They offer representations of urban poverty, unsafe tenement housing, inadequate hygiene in public areas, and other pressing social issues in late-19th- and early-20th-century New York. 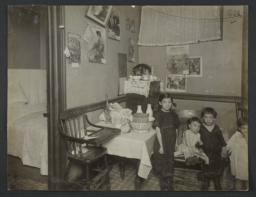 The images range from the 1880s through the 1950s.